A coffee shop fills the air with the savory smell of fresh coffee. Besides drinks, this cafe is also packed with their own savory food items such as egg sandwiches and spaghetti Napolitan. Stop by whenever you feel like it, be it for breakfast, lunch, or a relaxing evening--everyone goes at their own favorite timing! 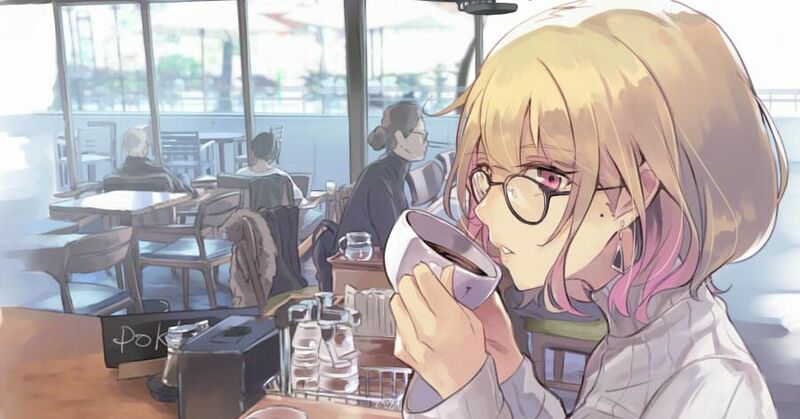 This time we are featuring illustrations depicting a moment in a coffee shop. Enjoy! Family Restaurants, Suitable for Everyone!